Relatable Post. . Wallpaper and background images in the True Writers club tagged: pictures writers art true writers authors. 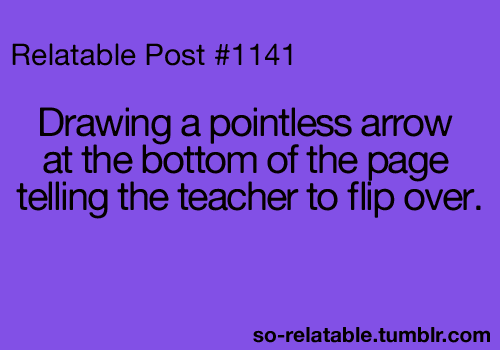 haha I always do that!